The CoffeeShop Blog: CoffeeShop Vivid 3 Photoshop and PSE Action! CoffeeShop Vivid 3 Photoshop and PSE Action! 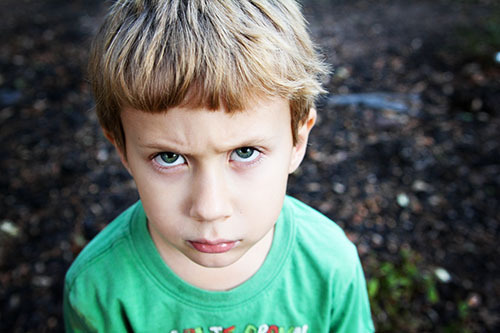 I had a reader email me and ask if I wrote custom actions. Unfortunately I don't have the time to provide this as a pay service, but if someone wants something I think my other readers might be interested in, then I make the time and then share the action for free here. This reader wanted a simple version of Vivid 2, with only the Vivid layer and Vignette layers, both at 50%. I loved this idea and put it together for her and now am sharing it with you! This is not a dramatic effect, just a subtle boost, and you can adjust the opacity of the layers. 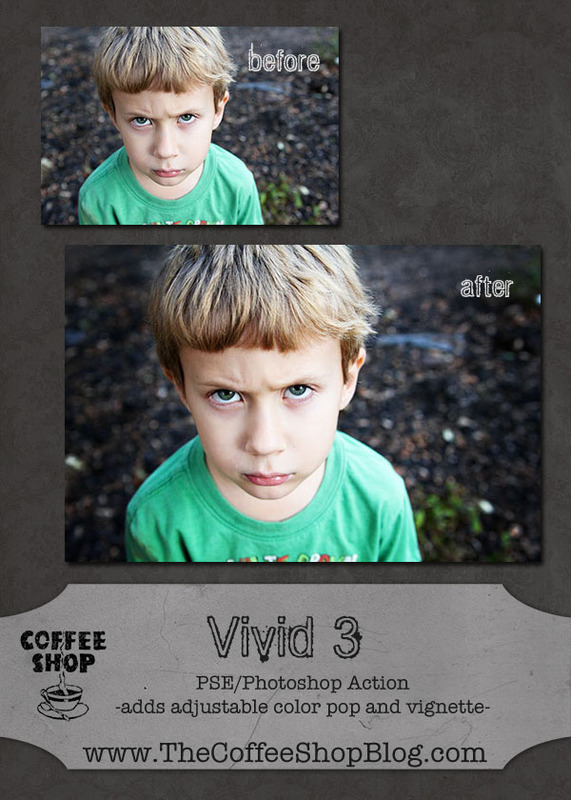 Download the free CoffeeShop Vivid 3 action! You can also download it here. Thanks Rita, for sharing the Vivid 3 photoshop with us! Thank you so much for sharing. I love your actions. You are awesome. Thank you, so happy you can use it!! !